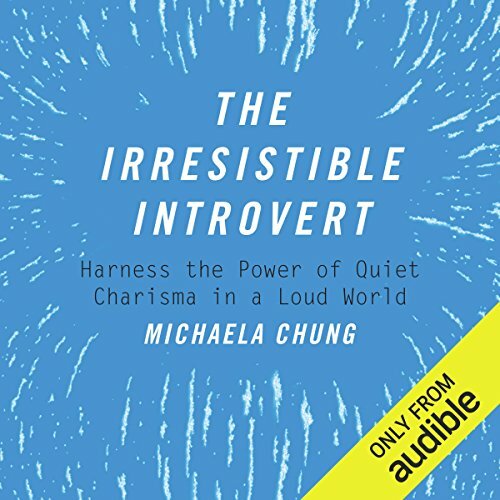 Michaela Chung is the author of The Irresistible Introvert: Harness The Power of Quiet Charisma in a Loud World.  She is an expert on introversion with a rich background in communication and self-development strategies. Best known for her popular website, Introvert Spring, Michaela has been prolific in sharing her expertise and personal insights on the topic of introversion. Her work has been featured on INC.com, Lifehack, CBC Radio, and The Chicago Tribune, to name a few.